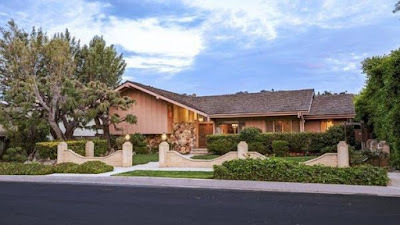 HGTV purchased the recently up-for-sale California home featured in exterior shots of "The Brady Bunch" TV series and plans to do "something groovy" with the place. Pop star Lance Bass was also vying to buy the house. "Wonder Woman" actress Gal Gadot will star in a Showtime mini-series about actresss/inventor Hedy Lamarr. Lamarr, already an actress who appeared in the legendarily controversial Ecstasy (1933), was married to Fritz Mandl the same year. 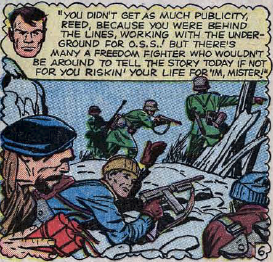 Mandl was a weapons manufacturer who would go on to supply the Nazis during the Second World War, as well as host Adolf Hitler upon occasion. 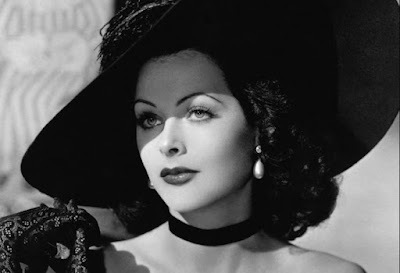 But before the war actually broke out—and after Lamarr heard her husband and colleagues discuss the dangers German U-Boats would face due to radio-controlled torpedoes—Lamarr escaped Nazi Germany in disguise before winding up to London… and eventually on the same ship crossing the Atlantic as Louis B. Mayer, head of MGM Studios. Despite knowing limited English, she had a contract by the time the ship made port in New York. So, how old is the Fantastic Four, anyway?